Will coconut oil for blepharitis work for you? 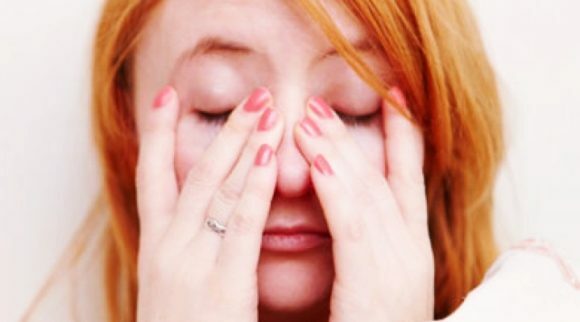 It has for others, and there’s a chance it can help clear up symptoms related to blepharitis. Blepharitis can be one of the most grueling and demoralizing conditions to ever have to live with. 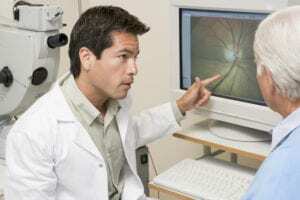 Since it can directly influence both your vision and what you look like, many people who discover that they have this condition find themselves in a panic. However, there is always time to get a proper diagnosis and treatment. In this post, we will break down the most basic information you need to know about blepharitis before we show you how to use coconut oil for blepharitis home treatment. Before we get into using coconut oil for blepharitis, it’s important to understand what this eye disorder is. Blepharitis is a condition where one experiences inflammation and irritation on their eyelids. This can include a whole list of accompanying symptoms such as crusty eyelashes, styes developing on the eyelids, dry eyes, dysfunctional tear glands, or even the presence of too many demodex mites in your eyelids. For your reference, we will demonstrate everything that you need to know about blepharitis so that you can be sure that you both have the right diagnosis and that you will undergo the proper treatment, which may or may not include using coconut oil for blepharitis. Typically, this is an issue which can be rather difficult to treat without knowing the specific cause of the condition. Since blepharitis can be caused by an array of different things, it is important that we illustrate some of these major causes. In any case, make sure that you get a confident diagnosis. After all, if you don’t know exactly what caused your blepharitis then you will have a much harder time effectively treating the condition and getting your normal eyes back. When eyelash oil glands become clogged, a presence of bacteria can quickly start to build up. Sometimes, this even results in the presence of a stye (or infected cyst) on your eyelid. Of course, this is one of the absolute worst places imaginable to have acne. If the oil glands are blocked, it can cause the eyelid to develop either a stye or chalazion. Chalazia tend to be the most prominent and visible inside the eyelids (posterior blepharitis), whereas styes can be visible on the outside (anterior blepharitis) or inside. Seborrheic dermatitis can be one of the most common causes for blepharitis outside of a bacterial infection. Typically, the overactivity of one’s eyelid oil glands along with the presence of bacteria can cause dandruff scales to form along the lashes and even stick to the hair itself. Of course, a problem like this can eventually spin out of control until you are left with extreme irritation and inflammation on your eyes. Blepharitis can also come as a result from having too many demodex and/or mites that live in your eyelashes. If you didn’t know, it is actually quite normal to have tiny insects living on your body. However, if there are too many mites that are living on your eyelashes, they can quickly contribute to developing blepharitis symptoms. This is perhaps the most terrifying and demoralizing cause of blepharitis imaginable. Nobody wants to have insects reproducing and thriving on their eyelashes. However, the good news is that although you may not be able to kill all the mites in your eyelashes, you will easily be able to control their population. Remember, it is actually normal to have mites living on your eyelashes. Below, we will describe how you can use coconut oil for blepharitis and specifically, how it can kill those pesky mites. If you already have rosacea and start to notice blepharitis symptoms, you shouldn’t immediately freak out. It is actually quite common for those who suffer from rosacea to also have problems with blepharitis at some point. 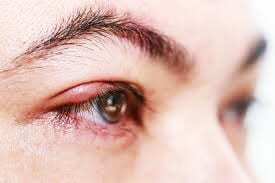 When the eyelid margins become red and inflamed, it is easier for one to develop meibomian cysts in your eyelids. 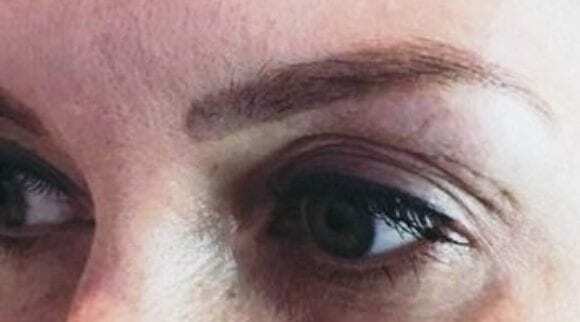 Generic problems with your eyelid oil glands (meibomian glands) which don’t derive from any of the previously mentioned problems are also very possible. It is common to have faulty functionality with certain parts of our bodies from time to time. It shouldn’t be any sort of surprise that generic problems with your meibomian glands are also a possible cause of your blepharitis. If this is you, all you will likely need to do is ask a doctor how to correct the issue. Ideally, coconut oil for blepharitis will be part of your treatment because it is natural as well. Allergies are another possible cause of blepharitis. Sometimes, allergies can cause your eyelids to become red, swollen, and flaky. Although it is much more common to have one of the previous conditions cause your blepharitis, allergies are another potential cause to consider. This also holds true for those who use contacts and cosmetics. If you do, then they could also be a contributing factor to your blepharitis symptoms. 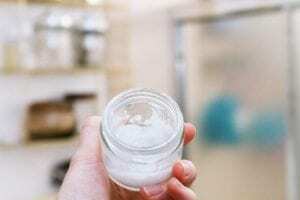 There are many reasons why you should be using coconut oil for blepharitis. 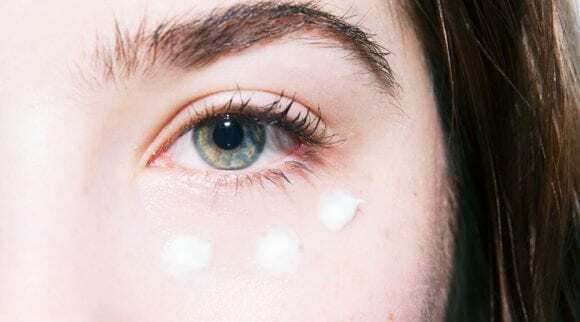 Since it is a natural moisturizer which also has many other side effects to counter blepharitis symptoms, it is one of the best natural home remedies for blepharitis. On this page, we will be illustrating the benefits and reasons that you should use coconut oil for blepharitis symptoms. One thing which makes coconut oil for blepharitis a popular home treatment option is that is contains ingredients which will help your eye to heal and start to go back to normal. Specifically, it includes omega-3 fatty acids which are also found in fish like trout, salmon, herring, and mackerel. These omega-3 fatty acids are one of the main reasons that coconut oil for blepharitis is a wonderful remedy for various types of blepharitis. One of the major things that causes the unsightly and uncomfortable symptoms that can come with blepharitis is the inflammation. Whether it be a cyst or infection, the inflammation is one thing that you need to get under control as soon as possible. If you use coconut oil for blepharitis symptoms like this, you can get your inflammatory symptoms under control quickly so that you can get back to your normal life. Let’s be clear here. Although coconut oil can be very helpful if you have dandruff symptoms, it will not tackle the root cause of the condition altogether. However, the dryness symptoms which are typical with dandruff symptoms around the eyelashes is something which can be partially alleviated through the use of coconut oil. Just don’t assume that you will have your dandruff and blepharitis knocked out by coconut oil. Coconut oil is a powerful moisturizer by itself. This means that if you have dryness and irritation problems, you can simply use coconut oil for blepharitis symptoms like this. Since it is a highly effective moisturizer, many people with eyelids that are severely dried up will love to use this product. However, if you are prone to acne or have oily skin, be aware that coconut oil can also clog your pores and subsequently, make the acne worse around your eyes. 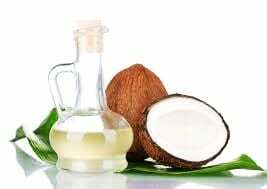 In others, they may notice that the coconut oil actually helps kill the bacteria around the eyes. Everyone is different! It is also completely safe to use coconut oil for blepharitis symptoms. You should not expect things to get worse if you choose to use coconut oil for blepharitis. However, anybody who has skin which is extra oily or sensitive might consider using a different product. 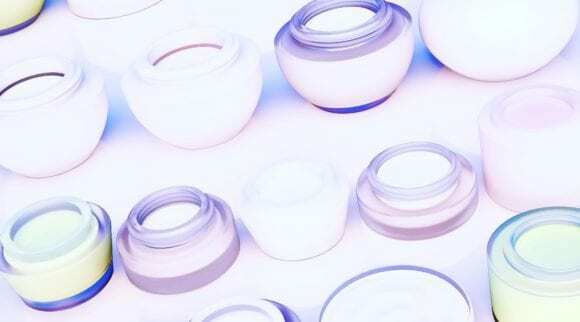 Although it is not exactly approved by medical associations for eye treatment, it absorbs rather easily and is a safe product to use around your eyes. No, it likely won’t hurt your eyes if you accidentally get some on your eyeball, but you should definitely avoid this. Although coconut oil for blepharitis is more than likely a great option, you may need additional products in order to treat your specific type of blepharitis. Specifically, one of the types of blepharitis which will need some extra treatment help is the blepharitis caused by demodex. Although mites can eat products like cosmetics and the natural oil in your skin, they do not usually feed on coconut oil. In other words, coconut oil for blepharitis caused by mites is another condition which will require the use of another substance like tea tree oil (which is known to kill demodex). If you are the person who has an advanced case of blepharitis which will require multiple treatments, coconut oil for blepharitis is an effective product to use alongside other remedies. As a result, if a doctor has prescribed you with a targeted regimen but you still notice that your eyes are inflamed or dry, coconut oil is a great product to use alongside. However, make sure to check with your doctor if you do have a specific regimen to ensure that coconut oil won’t interfere with the natural functioning of another natural remedy. If you have a case of blepharitis which qualifies as minor and don’t have something like mites (which would require additional treatment), then coconut oil may even be the only treatment that you use to alleviate your blepharitis symptoms. 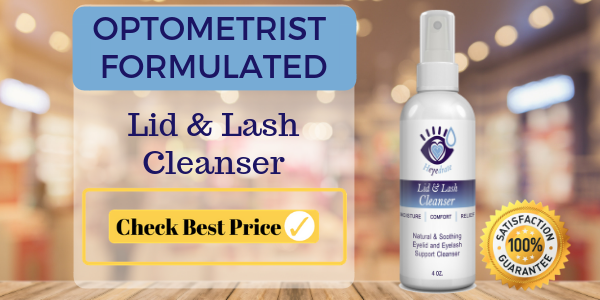 Since it is a natural anti-inflammatory and moisturizing product, it may be your top choice and go-to product as you search through the various forms of blepharitis treatment. Treating yourself at home is often done by people who either want to avoid going to the doctor, or simply want to handle things on their own. If you are the person who likes to handle things on your own as much as possible before visiting the doctor, coconut oil is a very affordable way to start your home treatment. It may even save you quite a bit of money on what you otherwise could have spent on medical and prescription bills. Using coconut oil for blepharitis is such a simple process that if decided to pursue as a treatment option, you will quickly discover how easy it is to apply. Although we will describe this application process in much more detail below, know that it is not something which will require a heavy time commitment. In other words, you can use coconut oil for blepharitis and still expect to be able to have a normal daily routine during your treatment. If you are interested in using coconut oil for blepharitis, anybody with mild or moderate symptoms may notice a quick turnaround. However, it is important that you know exactly how this is done so that you treat yourself properly. For your reference, here are all the steps and materials necessary in order to use coconut oil for blepharitis at home. 1. Have All the Right Equipment. For starters, you are going to need all the proper equipment in order to be able to start using coconut oil for blepharitis. For best results, make sure that you get the highest quality coconut oil possible. A great type of coconut oil for blepharitis to consider using is organic virgin coconut oil since it is the purest form of the oil. Cotton swabs or your clean finger. As we can see, having all the right equipment to use coconut oil for blepharitis might mean that you don’t even purchase that much. More than likely, you will have most of the equipment necessary to begin using coconut oil for blepharitis right at home. However, don’t start treating yourself until you have all these things. 2. Put a Light Amount of Oil on the Swab. To start your home treatment, start by gathering your applicator (whether that be a cotton swab or your clean finger) and put a light amount of coconut oil onto it. Don’t put too much oil on the swab or you will find yourself out of oil quickly. Just lather on a light amount that will be able to spread evenly across your eyelid. After all, you don’t need to drown your eyelids with coconut oil. Just put enough to evenly spread it out across the eyelids. 3. Gently Rub Onto your Eyelid. 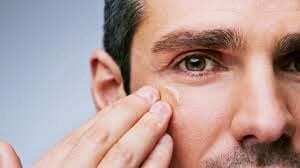 Once you have your oil on the applicator and you are ready to put it on your eyelid, make sure that you evened out the coconut oil in a manner which will eliminate the possibility of dropping some into your eyeballs. Although it is fine if you get a small drop or two in your eyeball, do your best to avoid this. Remember, the idea is to spread across your eyelids. Your eyes themselves do not need the coconut oil for blepharitis treatment. 4. Leave for 15 Minutes. Once you have the oil on your eyelids, it is now time to let it sit for a little while so that it can sink in and do what it’s supposed to do. Specifically, it will need some time to sit in order for the anti-inflammatory and moisturizing effects to really seep in. Of course, this isn’t something that happens right away. If you leave it on your eyelids for about 15 minutes, this should be plenty of time to be able to allow the treatment to be effective. 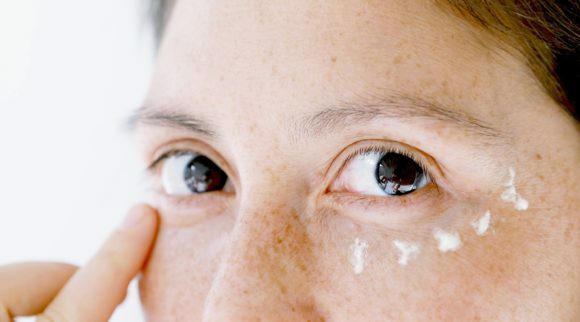 Finally, you do not need to leave the coconut oil on your eyelids all day (although you can if you wish to!) Once you are done letting it soak into your eyelids for about 15 minutes, make sure to rinse it off thoroughly. Once you’re finished, you should be able to notice some (if not a lot of) relief from your symptoms. For best results, repeat this process three to five times each day. As we have tried to make clear, there are various other treatment options to consider outside of coconut oil for blepharitis. If you have a certain type of blepharitis (such as demodex blepharitis), you will probably need to explore some additional treatment options in addition to the use of coconut oil. 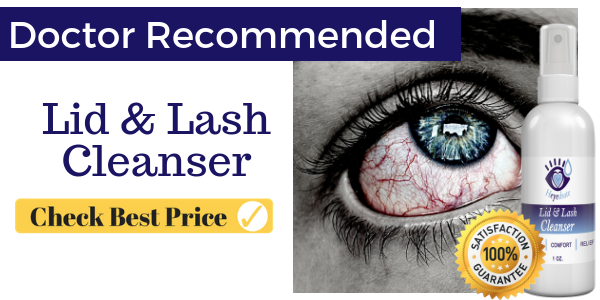 Some of these will work great with all types of blepharitis, others are best reserved for specific cases. Accordingly, we will clarify why each treatment should be considered. Warm compresses are one of the most basic and common treatments for blepharitis. It is a very simple treatment method which can help to relieve yourself from many of the negative symptoms that you encounter with blepharitis. Its simply a matter of gathering a towel, putting some warm water on it, and then compressing it against your eyes for a short period of time. Warm compresses are one of the simplest ways to get quick relief. Or you can pick up a great warm compress mask here! The Heyedrate Dry Eye Mask helps you avoid having to rewarm that towel many times. Since dandruff is something that can contribute to the symptoms of blepharitis, it is important that anybody who has a dandruff and blepharitis problem simultaneously to treat both of these problems. To treat dandruff, a great remedy is apple cider vinegar mixed with tea tree oil, coconut oil, and a little bit of honey to help it stick. Rub the mixture on your affected areas whenever you are in the shower or notice the dandruff symptoms getting out of control. As an alternative, you can use a hypochlorous acid cleanser twice per day on your eyelids, such as the Heyedrate Lid and Lash Cleanser. This is as simple as spraying it onto your closed eyelids, rubbing it into the base of your eyelashes, and letting it dry. Goodbye blepharitis! Whether or not you knew it, black tea is actually a natural anti-inflammatory and antibiotic. In other words, if you have blepharitis which also has a bacterial infection, black tea is a great natural remedy to use alongside coconut oil. Together, they are great at fighting inflammation. The black tea will put in the extra effort to fight and kill any bacteria that you have contributing to your blepharitis problems. If you have a problem with using coconut oil to treat your blepharitis, then you might consider an alternative such as aloe vera. Since it is also an effective anti-inflammatory product, it is a wonderful alternative to coconut oil to consider. Of course, you may even consider getting a combination of ingredients like this and using them simultaneously. In any case, aloe vera is another effective plant-based treatment to consider. If you have a blepharitis condition which stems from a bacterial infection, one of the most obvious things you should consider getting are some antibiotics to help get the infection under control. If you cannot control the infection primarily, then you shouldn’t expect your blepharitis symptoms to subside. 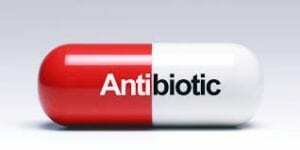 Outside of the natural antibiotics such as black tea that we described, prescription antibiotics prescribed by a doctor may be your best bet. 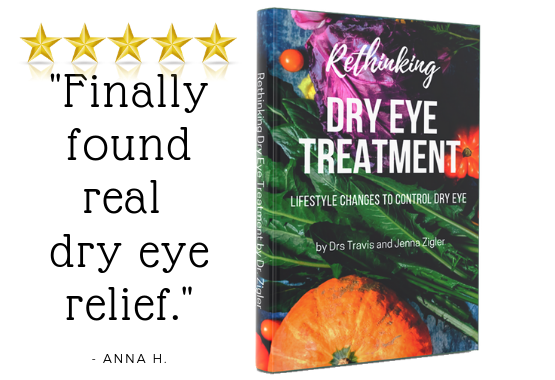 Blinking is not only something which you do naturally, but it is also something that can help counter the complications with dryness. Each time you blink, your eye naturally spreads homemade tears right across your eyes. Tears are necessary for helping your eye stay moist and lubricated. 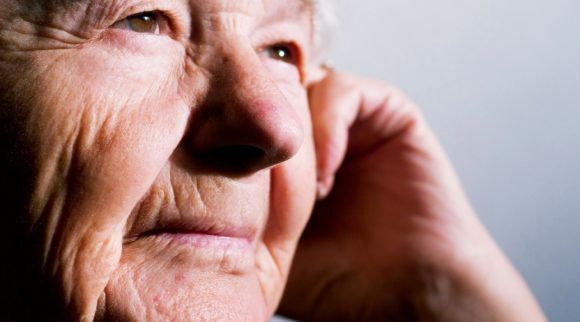 Without enough tears, you can easily start to experience dryness symptoms. To help fight blepharitis naturally, spend 15 – 30 minutes daily doing blinking exercises. Contact lenses and cosmetic products will only prolong and complicate your blepharitis treatment. If you have a confirmed case of blepharitis, do yourself a favor and stop using any sort of cosmetic products or contact lenses. Contacts will only help your eyes to be dry, so use glasses during the course of your treatment. The same goes for cosmetic products, which can clog the pores of your eyelashes and even feed any mites that may be living inside them. Stay away from each of these products at all costs. Keeping the above potential causes in mind, it is also important that you have some basic knowledge of the main blepharitis symptoms. Otherwise, it may become a lot easier to misdiagnose yourself and start treating the wrong problem altogether. Red, itchy, and/or burning eyelids. If you notice all or many of these symptoms, keep in mind that you still may not have blepharitis. Since many of these symptoms also apply to other conditions, anybody who is still unsure should get the peace of mind that comes with a confident diagnosis and simply visit an optometrist. Before you decide to use coconut oil for blepharitis or do any sort of treatment, it’s paramount that you start by first gathering a confident diagnosis. Of course, this doesn’t necessarily mean that you won’t be able to do your home treatment or use coconut oil for blepharitis symptoms. Here are some simple steps to ensure that you get a confident diagnosis and can start your treatment right away. Optometrists are the medical professionals who are most accustomed to dealing with eye conditions such as blepharitis. Accordingly, they can produce a quick and comprehensive diagnosis for you. This would entail where your blepharitis likely came from, the severity of it, and some treatment options. Of course, a visit to the optometrist isn’t necessary to produce a confident diagnosis, but it is definitely recommended so that you treat the right condition. Determine the Cause of your Blepharitis. Once you know that the problem is indeed blepharitis, the next logical course of action is to determine what exactly caused blepharitis. To treat a condition, you can’t simply treat the symptoms. You need to know what caused the problem in the first place. 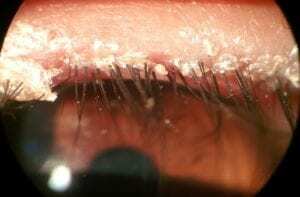 For example, if you have blepharitis caused by mites, you could theoretically use coconut oil for blepharitis (which won’t kill the mites) and then even observe the symptoms turn much worse. 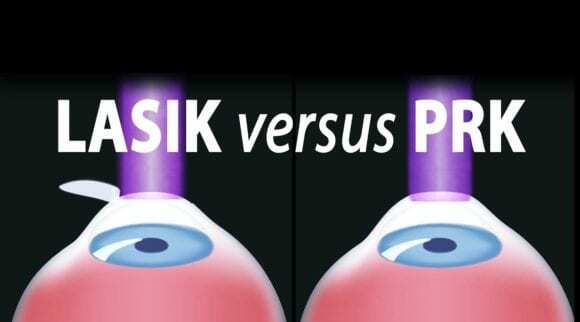 Find the Best Treatment for the Cause of your Blepharitis. Finally, once you know for certain that your condition is blepharitis and specifically how you developed it, you should be ahead of the ball game and ready to begin treating your blepharitis. Keep in mind that the best treatment could include coconut oil for blepharitis, warm compresses, or a combination of various remedies. Using coconut oil for blepharitis is a great way to fight the inflammation and dryness. 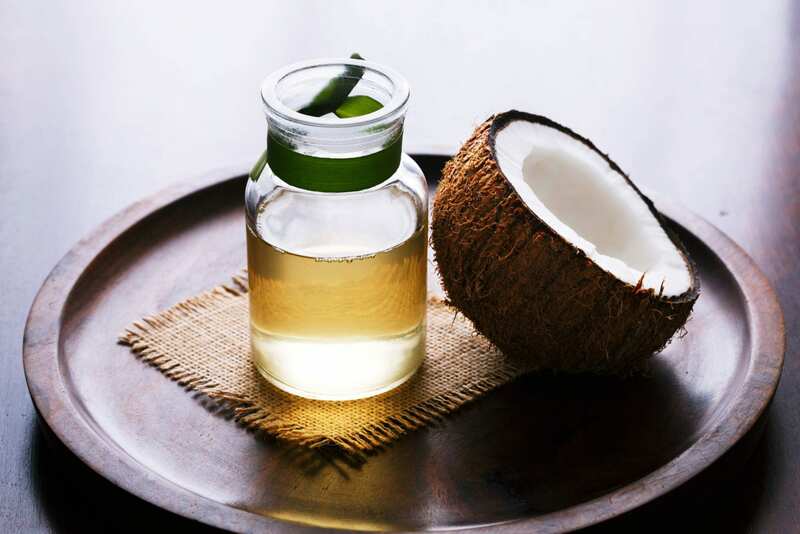 Since many people with blepharitis simply need to fight these symptoms, coconut oil is one of the best things to consider using for treatment. However, keep in mind that not all forms of blepharitis will be effectively treated with just coconut oil. In many cases, it will require you to visit a doctor, use additional remedies, or even take prescription medications. If you want the quickest and most effective treatment, simply pay a visit to the optometrist and have them design a treatment regimen for you.